These double insulated, stainless steel wine insulators will keep your bottle at the perfect temperature all day long. Select your favorite color and you'll be able to personalize it with a custom engraved design. Silky Black powder coated stainless steel, double walled, and vacuum insulated, to keep your wine, champagne, and sparkling water chilled for hours. Adjustable and holds nearly all bottle sizes. Stunning Pink powder coated stainless steel, double walled, and vacuum insulated, to keep your wine, champagne, and sparkling water chilled for hours. Adjustable and holds nearly all bottle sizes. 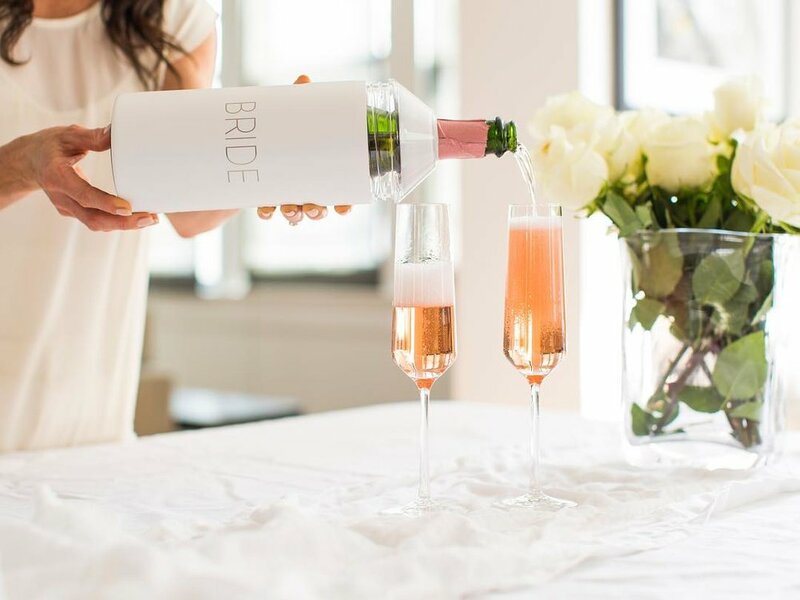 Sleek White powder coated stainless steel, double walled, and vacuum insulated, to keep your wine, champagne, and sparkling water chilled for hours. Adjustable and holds nearly all bottle sizes. 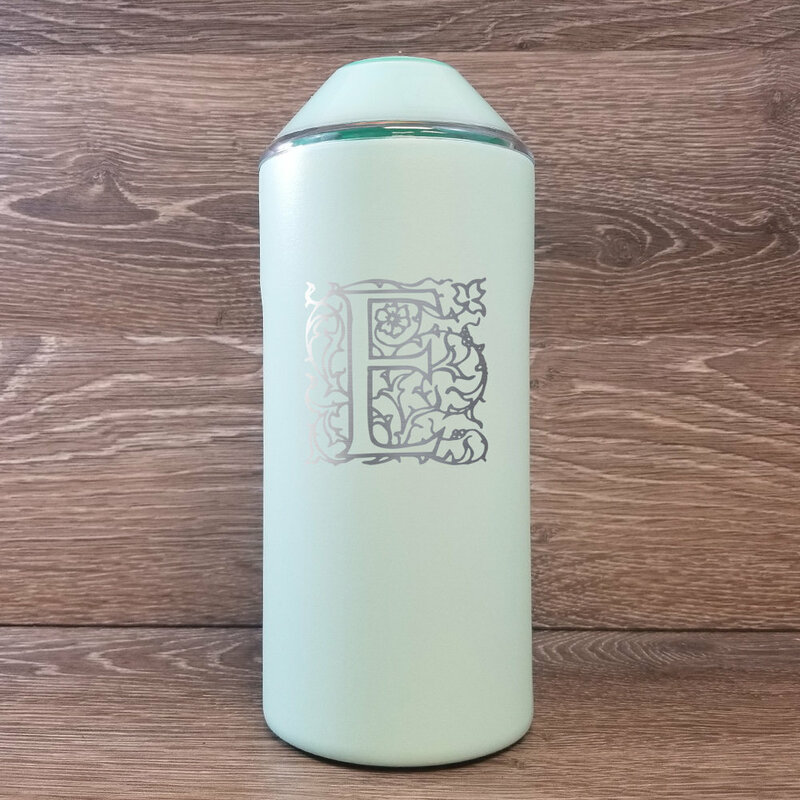 Subtle Sea Glass powder coated stainless steel, double walled, and vacuum insulated, to keep your wine, champagne, and sparkling water chilled for hours. Adjustable and holds nearly all bottle sizes. Serine Graphite powder coated stainless steel, double walled, and vacuum insulated, to keep your wine, champagne, and sparkling water chilled for hours. Adjustable and holds nearly all bottle sizes. Solid Stainless Steel, double walled, and vacuum insulated, to keep your wine, champagne, and sparkling water chilled for hours. Adjustable and holds nearly all bottle sizes.